Description: Megow's classic Fokker Triplane. Designed in 1935 for rubber powered freeflight. 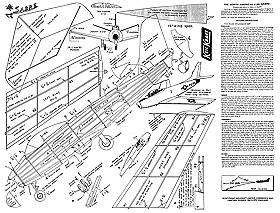 12" wingspan and all parts shown on the plans.